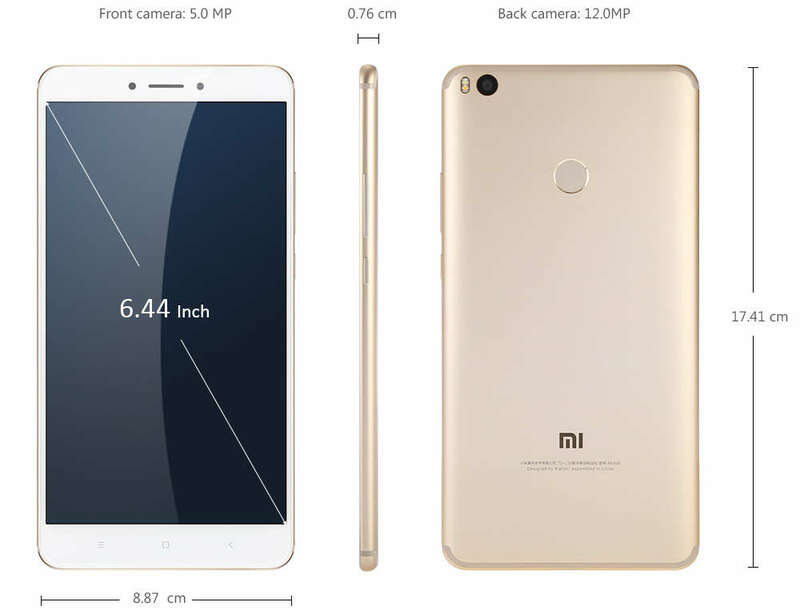 Xiaomi yet has release another new phone, Mi Max 2 which was launched in the Indian market and going for a price tag of around Rs 16999. The device share some similar feature with Mi Max Prime and Mi Max that where release some month ago.You can get the Mi Max 2 in India via the Reliance Jio Network providers who also provide an addition 100GB 4G data bundle when you opt for the device. You can buy the devicevia flipkart and also offline via any nearby phone vendor. Xiaomi had earlier introduced the Mi Max Prime and Mi Max in the Indian market. Now the Mi Max 2 is the latest addition, this device sports 4GB RAM and 64GB storage and a mammoth 5300mAh capacity battery. The dimension of the device measures 174.10 x 88.7 x 7.6 mm and weighs 211g. 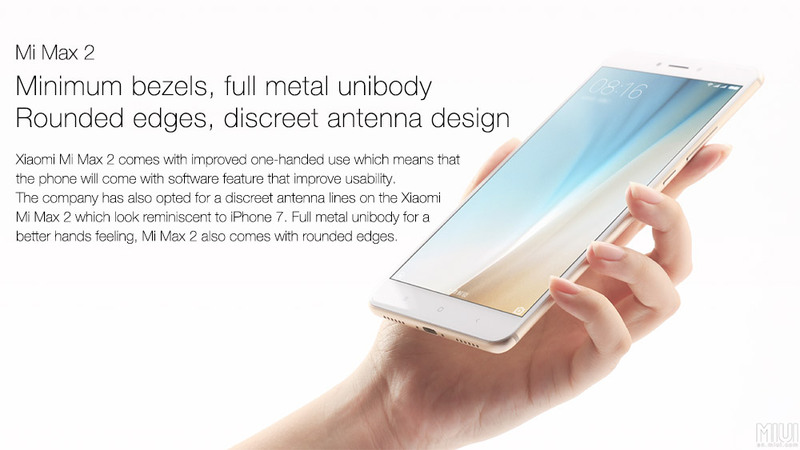 This make the device bigger compared to mi max with 203g weight and 173.1 x 88.3 x 7.5 mm dimension. Xiaomi Mi Max 2 is powered by a Qualcomm Snapdragon 625 chipset. The processor is an octa-core with 14 nm design architecture. The device sport a RAM of 4GB for the base version with corresponding 64GB of onboard storage with an microSD option of maximum 128G. The smartphone is brought to live by the MIUI 8 Android Nougat operating system and a mommoth 5300mAh capacity battery. Xiaomi Mi Max 2 has 12MP rear camera with led flash, autofocus and a couple of other cool app-hardware features integrated. 5MP front selfie camera takes care of selfies and video chat. Mi Max 2 is driven by a 5300mAh capacity battery, with a Quick Charge 3.0 feature. Will charge very fast when connected to a power receptacle. The charging port is a USB Type-C type. With 1 hour of charge, you get upto 70 percent battery refill, thanks to the Quick charge 3.0 feature. Xiaomi Mi Max 2 is a Dual SIM device with support for GSM/HSPA /4G LTE network bands. Mi Max 2 has Bluetooth, Wifi, Hotspot, 3.5mm audio jack, USB Type-C port, and microSD card slot. Sensors, include, rear mounted fingerprint sensors, proximity, accelerometer, ambient light sensors and Gyroscope.